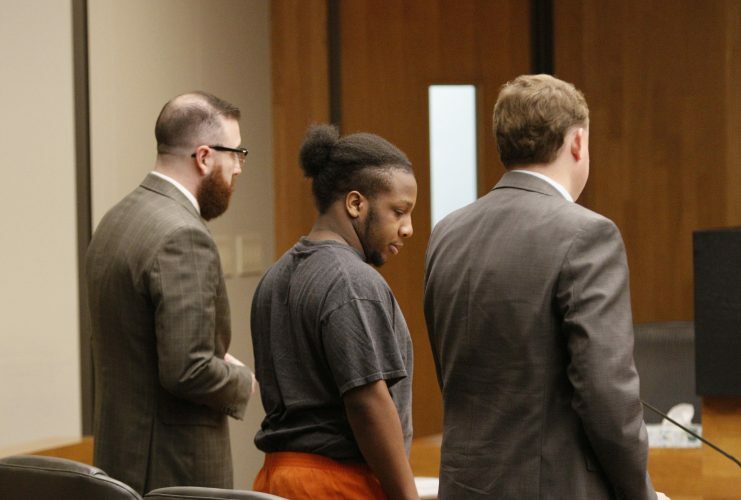 After a third full day of jury selection, no jury had been chosen to hear the downtown Lawrence triple murder trial. Attorneys were still questioning potential jurors, an unusually slow process due to the unprecedented number of potential jurors rounded up for the high-profile case. Everyone left with plans to continue the process Thursday morning. 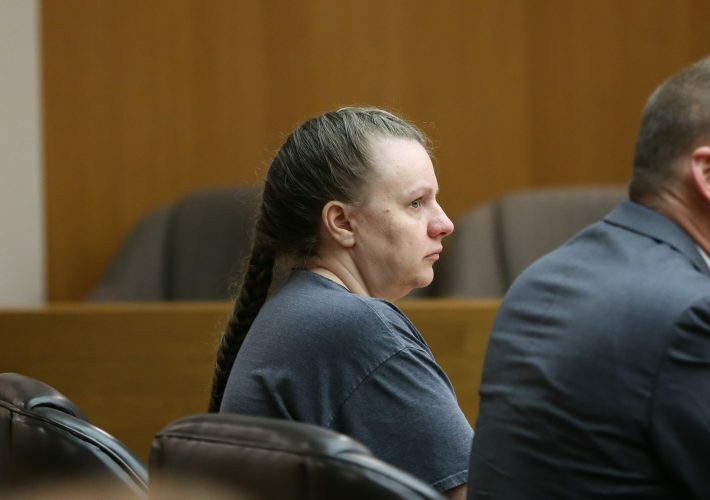 On Monday morning, roughly 170 potential jurors were summoned to appear before Douglas County District Court Judge Sally Pokorny. After a number of them were released for hardship and other reasons, another 26 new potential jurors were brought in to join the group on Wednesday, said Douglas Hamilton, clerk of the district court. At a pretrial hearing late last week, attorneys estimated jury selection would take at least two and a half days, though the process has now taken longer than that. The entire trial was initially scheduled to last two weeks. 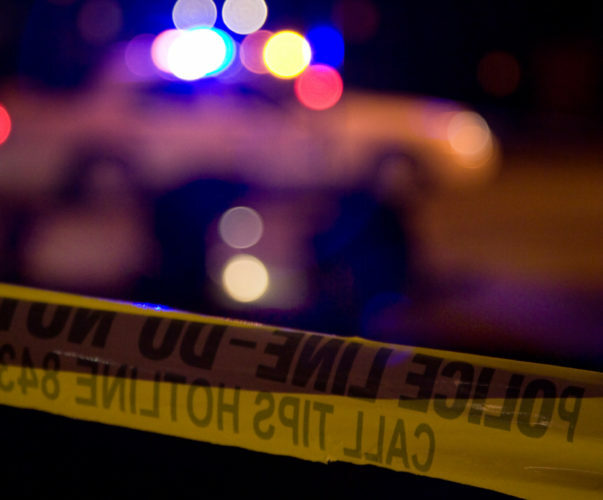 About 1:40 a.m. Oct. 1, 2017, a fistfight followed by close to 20 gunshots broke out on the corner of 11th and Massachusetts streets. Five people were shot, and three of them died. Except for 22-year-old Leah Brown of Shawnee, who’d just left a nearby bar when she was hit, everyone else was connected in some way. 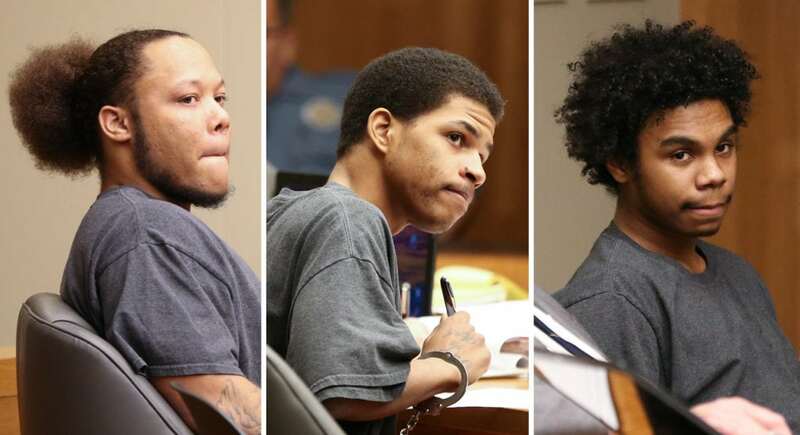 Prosecutors contend that the fight and shooting involved groups of Topeka men with prior bad blood. Anthony L. Roberts Jr., 21, is charged with all three alleged murders and one count of attempted murder. Ahmad M. Rayton, 23, faces two counts of attempted murder for allegedly firing at one man and shooting another, plus one count of being a felon in possession of a firearm. Dominique J. McMillon, 20, is charged with one count of aggravated assault for allegedly threatening someone with a gun, plus misdemeanor battery for hitting the same man during a fistfight that preceded the gunfire. 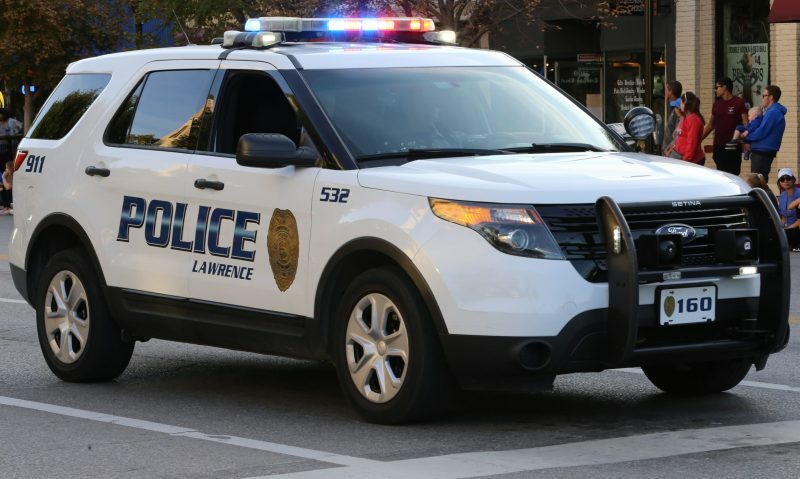 In addition to Brown, those killed were 20-year-old Colwin Lynn Henderson, of Topeka; and 24-year-old Tre’Mel Dupree Dean-Rayton, of Topeka. The two men who were shot but survived also were from Topeka.